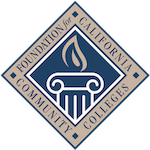 The Student Senate for California Community Colleges works to promote and safeguard access for current and future students to California public higher education in accordance with the Master Plan for Higher Education through system participatory governance, legislative and policy advocacy, and regional support and development. 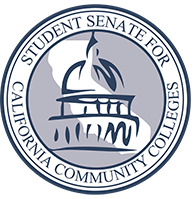 The Senate is recognized by the California State Legislature, Office of the Governor, California Student Aid Commission, and other state agencies as the official voice of students in legislative and policy advocacy. 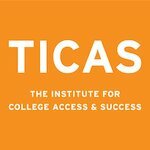 The Senate shall maintain legislative and policy advocacy as one of its mission’s three pillars of engagement and act through Legislative Affairs Directors from each Region to facilitate the involvement of students in the same. 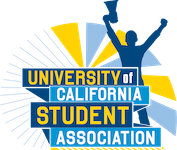 The Senate is recognized by local associated student organizations as the official voice of students in regional support and development through the collection, custodianship, and implementation of best practices for student leadership. The Senate shall maintain regional support and development as one of its mission’s three pillars of engagement and act through Regional Affairs Directors from each Region to facilitate the involvement of students in the same. 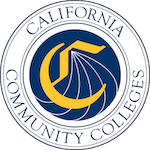 The Student Senate for California Community Colleges is a 501 (c) (3) tax deductible organization.